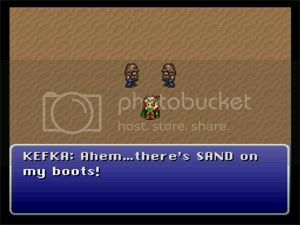 My embarrassing fact of the day - I haven't played Final Fantasy VI! So surprised no one already grabbed up this username! Hi. Hi.